With the refit complete, we’re excited to announce a season of launch events over October and November that makes the most of our new bar, kitchen, DJ booth and new opening hours! 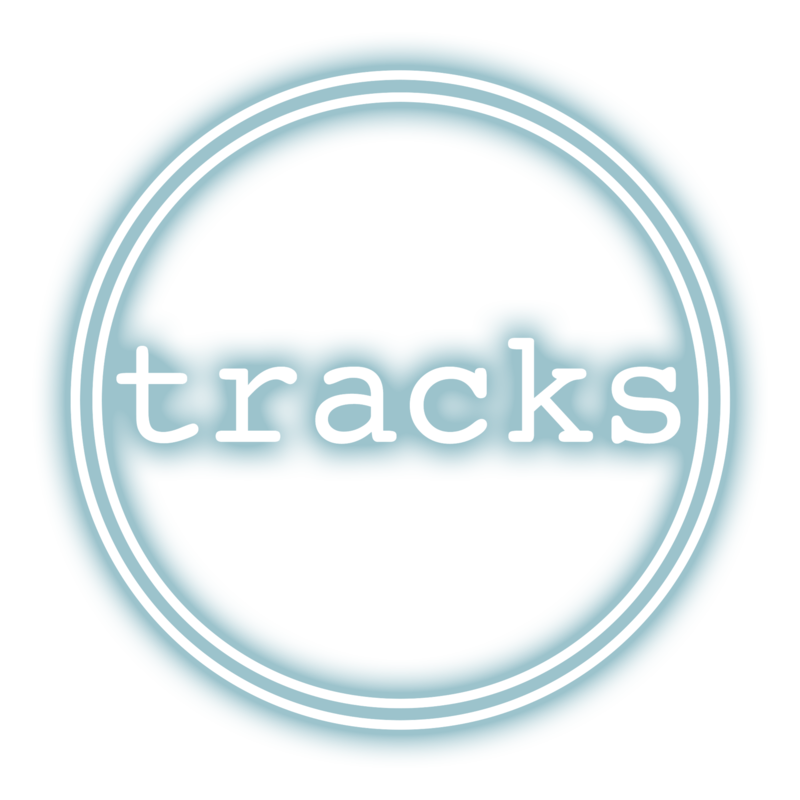 Come and try a sneak preview of the new Tracks menu. We’ll be handing out samples over the course of the evening with head chef Finbar Curran talking you through our brand new menu. Come and see all our new kitchen and menu can deliver. We’re excited to share with you a completely overhauled food menu carefully crafted by head chef Finbar Curran. We launch our new and improved brunch menu with bottomless coffee with any food order. Upgrade to bottomless Prosecco and Mimosas for only £20 per person! T&Cs apply - ask at the bar for info. Reservations for tables of 6+ available! Taste 4 glasses of any of our wines with a delicious charcutterie and nibbles board for only £15. We will talk you through the wines and help you find your favourite! Join us for an exclusive night of wine tasting focusing on some amazing wines you’ve probably never heard of or tasted. Tickets only £15 per head. Join us for a night of Italian food, wine and disco. We’ll have Italian specials on Food + Wine and a DJ spinning Italo cuts all night long! On Saturday we have some great DJs lined up shaping the mood over the course of the day. Come and join us for brunch through to evening for a day of great music as we continue to run our wine specials throughout the weekend. An alternative to the usual Halloween fright night! Join us as we try out some scary strengths, spooky stouts and ales so pale they must have seen a ghost! Join us if you dare! (drink responsibly). £20 tickets in advance online. Not exactly a new concept but with our delicious selection of Beef, Veg and Vegan burgers and a curated list of beers to pair each with, this isn’t your average Beer+Burger menu. We’ll be running special prices on beer+burgers all night. Come and try our new brunch menu with bottomless coffee with any food order. Upgrade to a selection of bottomless Beer for only £20 per person! Come and try our new cocktail menu at special launch prices! On 8th November we’ll be serving a range of Tacos with Tequila and Mescal based cocktails. DJs playing disco and funk all night with our special cocktail menu serving right through to midnight. Our new and improved brunch menu with bottomless cofee. Upgrade to bottomless Bloody Marys for only £20 per person. T+Cs apply - ask at the bar for info!